Aside from one on one sessions themselves, we host workshops, share tools and resources, and create videos and blogs to add to your journey here. Whether you're just joining us or have been a client for a while, we hope these downloadable resources will provide value to your therapeutic process. 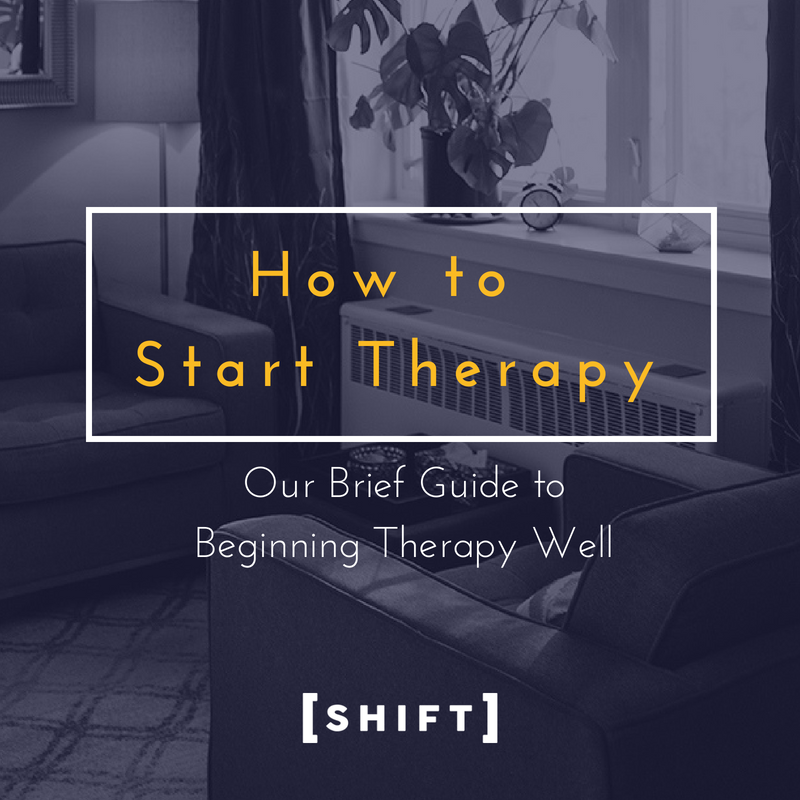 It may be your first time or perhaps it's been a while since you last inquired about therapy. This guide helps you to know what to expect, how to prepare, and outlines the importance of finding the right fit. ✓ Download the guide now! There sure are a lot of acronyms floating around out there -- CBT, DBT, EFT, oh my! Here's an overview of what exactly all of that alphabetic jargon REALLY means. Download our guide to choosing the right therapy! Done! The guide will be in your inbox in a minute or two. Knowing your worth is a challenge many of us are familiar with. This 4-part guide walks us through the steps we can take to add strength to our sense of self and find confidence in our value.